As always, I had a fantastic time getting to know some new faces. This family was kind enough to make a trip down from the snowy weather up North to let me take their pictures. We laughed a lot (and got into a little trouble...oops!) Anywhoo, here is a quick sneak peek. Thanks for looking! Dion...thank you so much for capturing the essence of our family. We actually enjoyed getting our pictures taken and I didn't have to once hear my family complain about it. I love love love these and can't wait to see the rest of them. You were able to capture forever exactly what I was hoping for. Thank you!!! 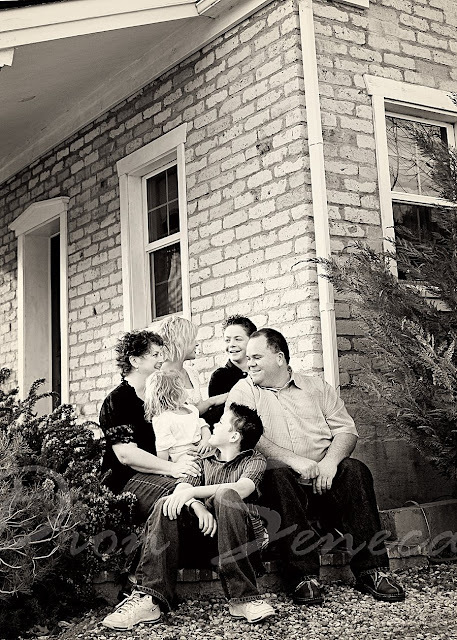 such cute family shots - you can see they had a great time! wow- these are fantastic. you really captured the life of this family. they are lucky to have these- great job! I love the location!! Beautiful! These are lovely! I love all of the posing and it looks as though you truly captured their personalities. Wonderful shoot!